If you happen to find yourself in Tokyo in the New Year, try to drop by the newly renovated STI Gallery in Mitaka to get your go-fast Subaru fix. 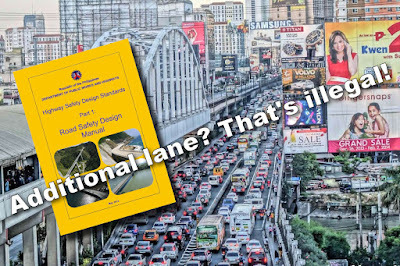 Right after Christmas and the eating binge known as Noche Buena, the MMDA seems to be feeling its belt tighten a bit and has proposed a “road diet” to ease EDSA traffic. GM International, which oversees the Chevrolet, Holden, and Cadillac brands in Asia-Pacific region, collaborated with Richard Watson, founder of NowAndNext.com and author of Digital Vs. Human, for his Top 10 automotive trends to watch in 2019. 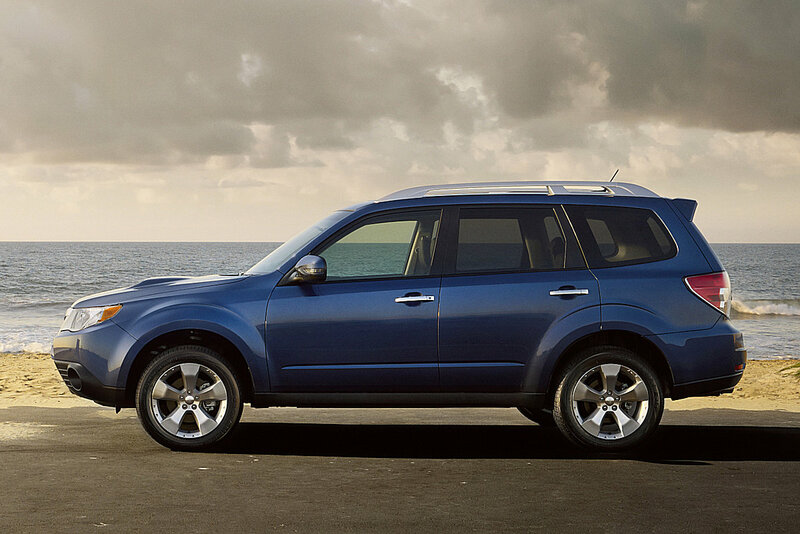 Dammit, Suzuki…just take our money. 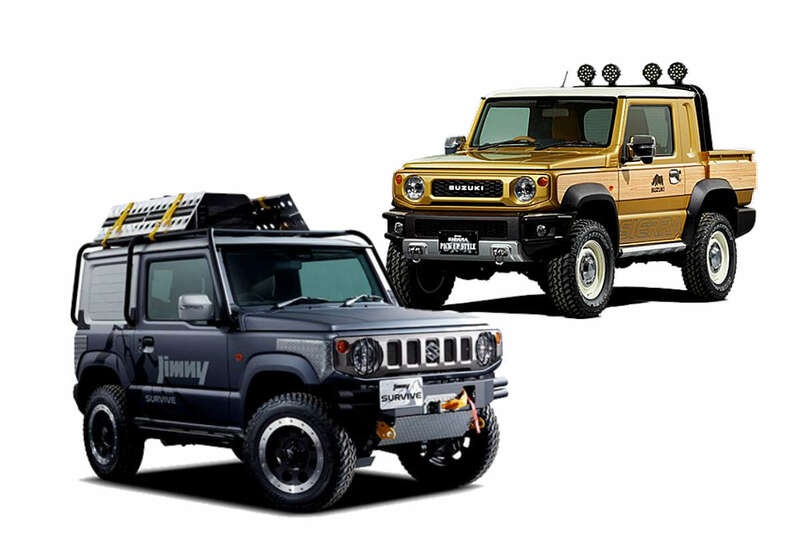 If you thought it couldn’t get any better than the all-new Jimny, think again. The Japanese carmaker just released a pair of “concepts” based on their all-new cute-ute and they’re just awesome. 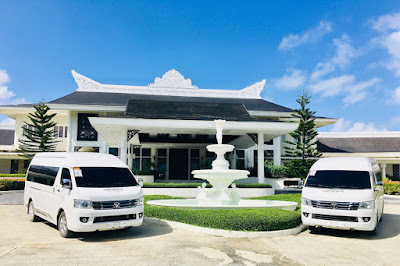 The Balesin Island Club has chosen the Foton Traveller as its official transport for guests and employees. Owned by Alpha Land, the Traveller will be used to transfer guests around the exclusive island during their stay. Hyundai Asia Resources, Inc. (HARI), the official distributor of Hyundai vehicles in the Philippines, continues its strong show by registering a 3.5 percent year-on-year increase for the month of November 2018; the second consecutive month of year-on-year growth. Unit sales rose to 3,426 units from the recorded 3,309 units sold in November 2017. This puts the year-to-date total at 32,444 units sold from January to November 2018—a 4.6 percent decrease from the same period of the previous year. As the Tokyo Auto Salon 2019 nears, Japanese automakers are ramping up the tease leading to the annual aftermarket auto show. 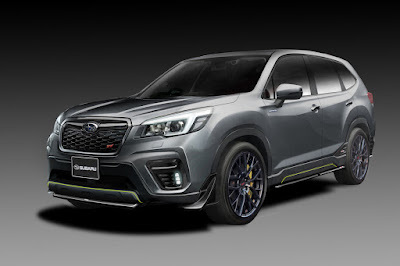 Subaru, through their motorsports arm, Subaru Technica International or STI is no different, showing off two new concepts—the Impreza STI Concept and the Forester STI Concept. 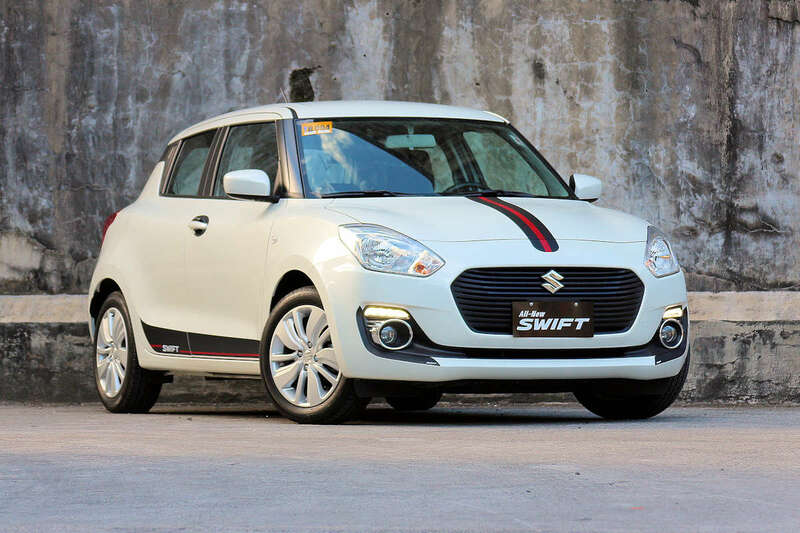 This year is almost coming to a close and while the automotive industry dipped because of the implementation of TRAIN, that didn’t stop carmakers from coming up with some great new offerings for the Philippine market. Before revealing this year’s best, now is a great time to look at the previous winners (2017, 2016, 2015, 2014, 2013, 2012, 2011). 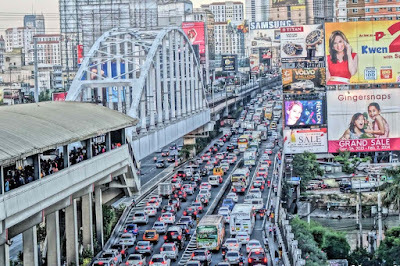 A Facebook post by South Snippets indicating that the Dona Soledad (Bicutan) and Dr. A. Santos (Sucat) exits of Skyway will be made exclusive to users of Autosweep RFID only has gone viral. 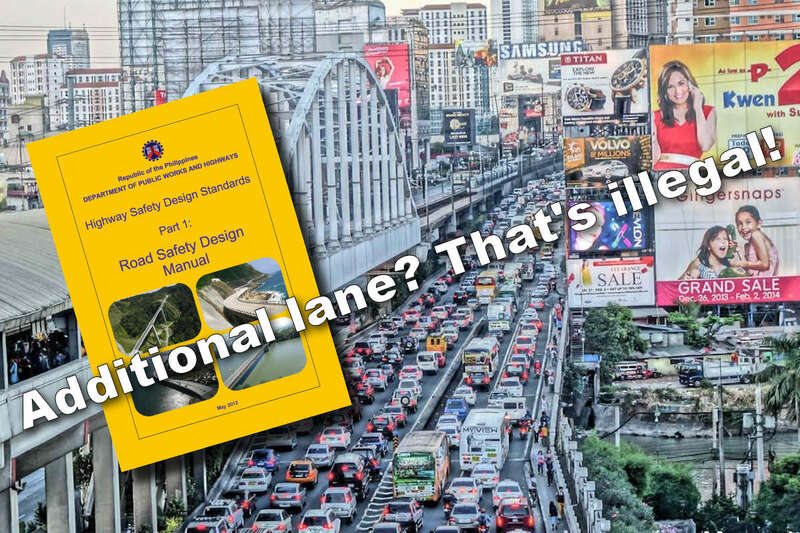 We reached out to our sources within Skyway O&M Corporation, the operators of Skyway to find out if this is true. Asia’s biggest dog trainer competition, Cesar’s Recruit: Asia, has announced its return for a third season in 2019. Auditions are now open to aspiring dog trainers across the region, aged 19 years old and above, for an opportunity to work with world-renowned dog behavior expert, Cesar Millan. Despite raising the bar to earn the Insurance Institute for Highway Safety (IIHS)’s highest rating, the Top Safety Pick+ for the sixth time since 2013, Subaru leads all other automakers with 7 models receiving the honor. The Japanese carmaker leads the nearly 5 dozen other models that earn either the Top Safety Pick or Top Safety Pick+ award. It’s the most wonderful (and jam-packed) time of the year! 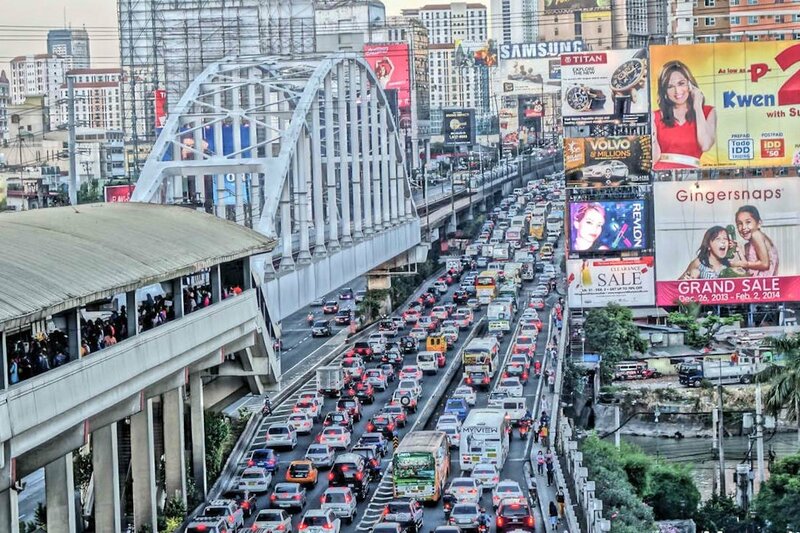 Waze released traffic data to help you outsmart congested roads this holiday season. 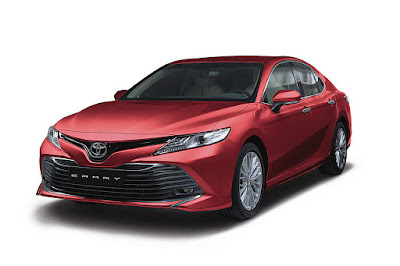 The all-new 2019 Toyota Camry has been officially launched (see full specs and details here). The country’s first taste of the new Toyota New Global Architecture or TNGA, it promises to excite the large (or in our terms, executive) sedan market. That being said, it competes in a segment that’s facing irrelevance thanks to the shift towards mid-sized SUVs and crossovers. 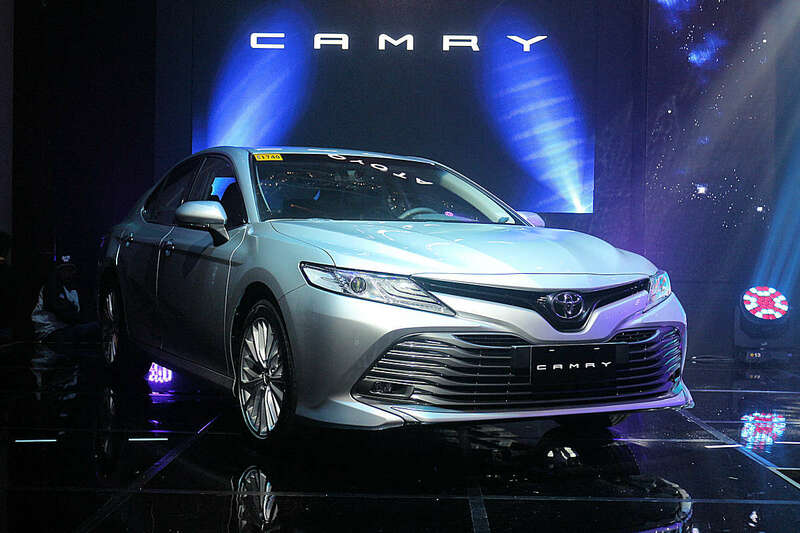 We managed to sit down with Toyota Motor Philippines’s marketing and product people to find out how they plan to turn the tide with the 8th-generation Camry. Team Philippines competed and completed the toughest off-road motorsport in the world: the Rainforest Challenge (RFC) Grand Finals 2018 in Kota Bahru, Kelantan, Malaysia. Now on its 9th edition, the Petron 8 Oras ng Pilipinas continues to be the premier endurance race in the country. 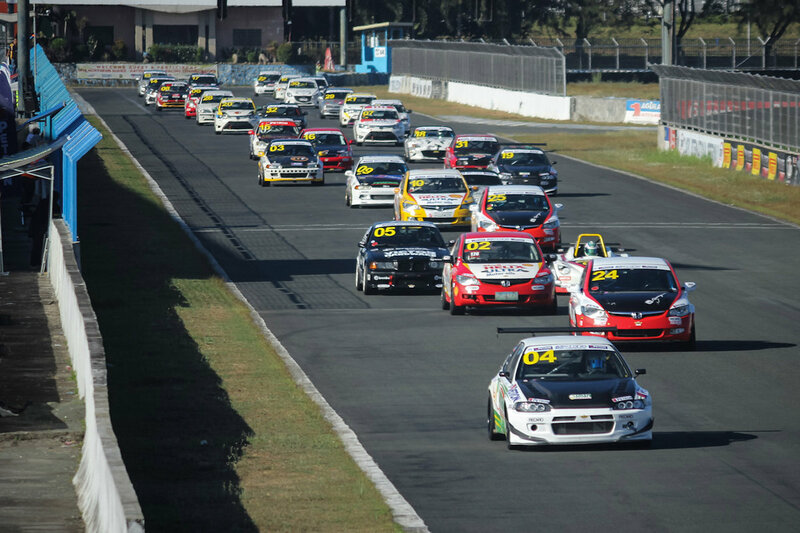 This year hosted the biggest event by far with a record-breaking 32 teams and 122 drivers taking on the challenge last December 2. 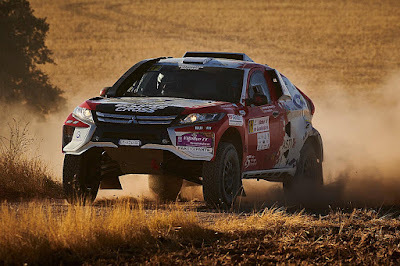 It also proved to be the toughest with all competitors pushing a lot harder to win as compared to previous years. As a testament to this, only 24 cars survived the grueling enduro to see the chequered flag at the Clark International Speedway. 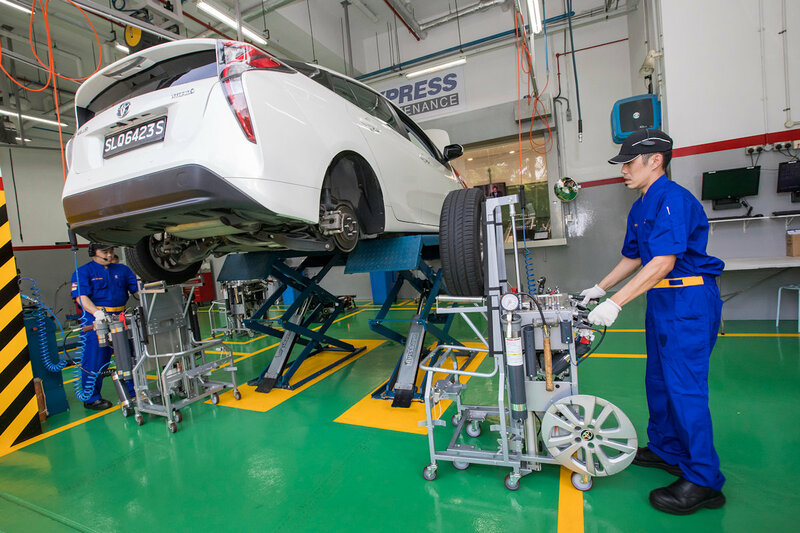 Toyota sees its future in ride-hailing companies as they announced “Total-care Service,” a pioneering set of mobility services specially designed for Transport Networking Companies or TNCs. 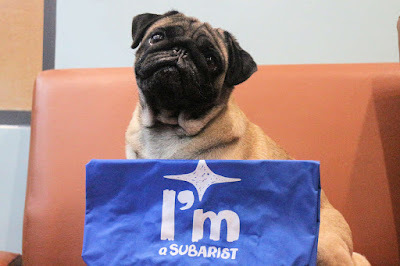 The first customer for this new service? Ride-hailing giant, Grab. 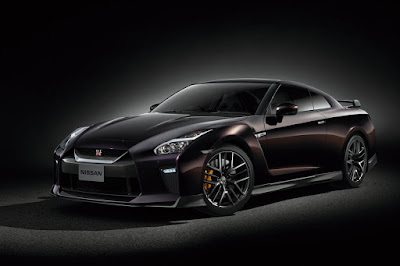 Commemorating its partnership with tennis superstar and proud GT-R owner Naomi Osaka, Nissan is launching a special edition of its supercar honoring the Grand Slam winner. 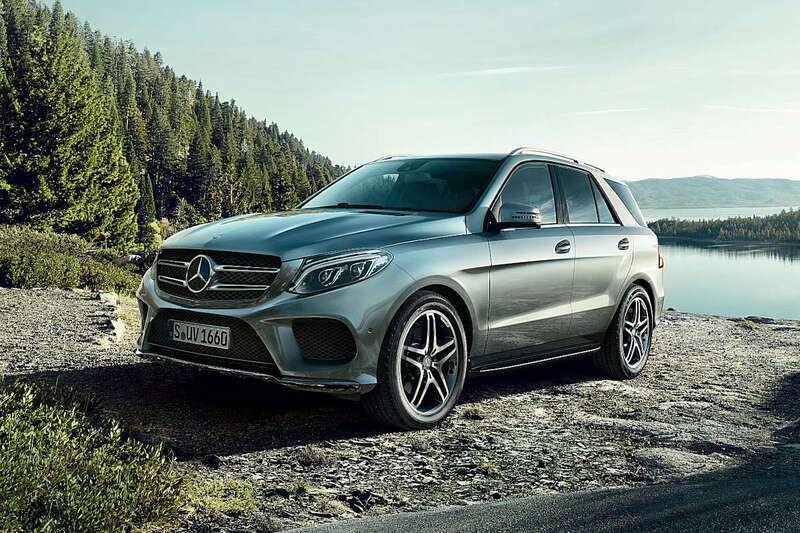 Shopping for a brand-new mid-sized 7-seater SUV just got a bit more difficult. After Ford and Mitsubishi both announced enticing year-end promotions on their Everest and Montero Sport respectively, Isuzu is doing the same. 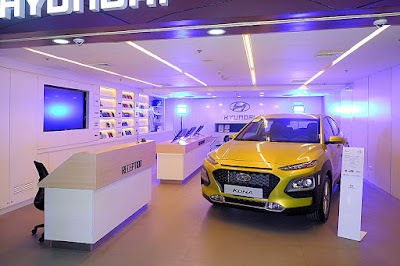 Hyundai Asia Resources, Inc. (HARI) and Hyundai Cebu, Inc. are set to lead digital transformation in the automotive industry with the launch of Hyundai City Store Cebu, the first Hyundai City Store in the Asia and Pacific region. 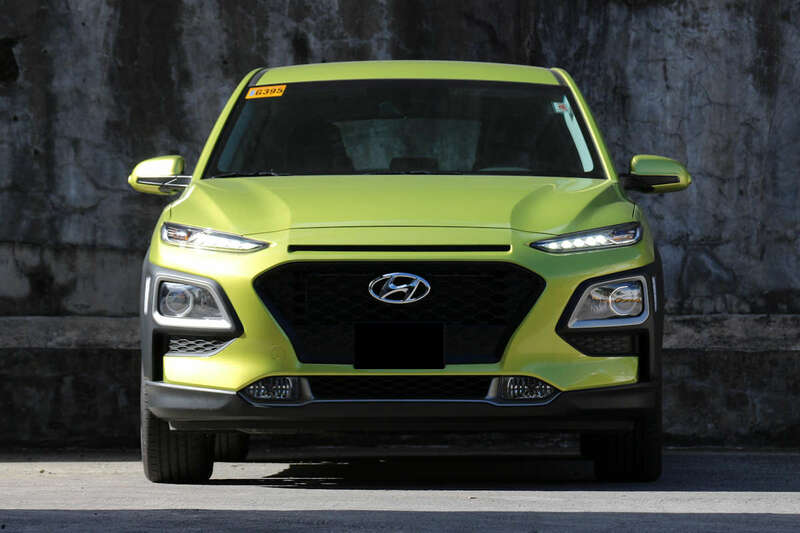 Less than a month since the official launch of GAC Motor in the Philippines, Legado Motors, Inc. (LMI), the official distributor in the Philippines, has revealed two new strategic locations to help expand their market presence. 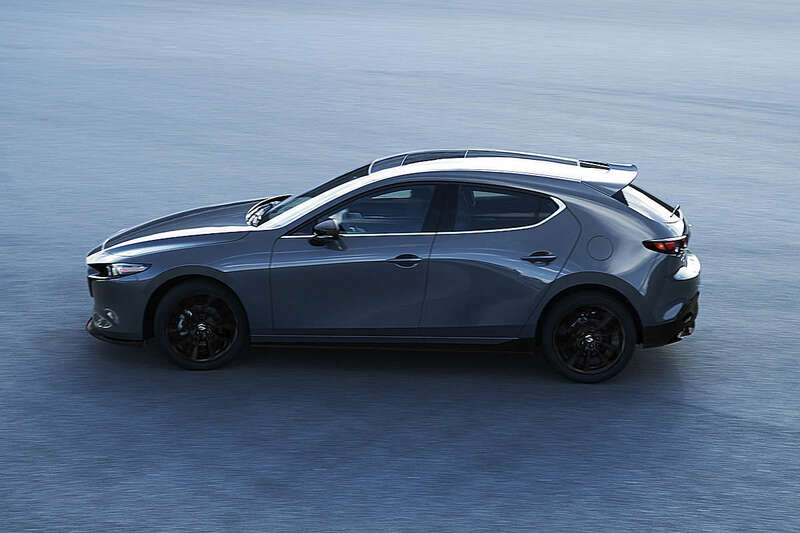 If you happen to find yourself in Japan this January, try to drop by the Tokyo Auto Salon 2019 at Makuhari Messe to see the all-new Mazda3 in the flesh for the very first time in Asia. 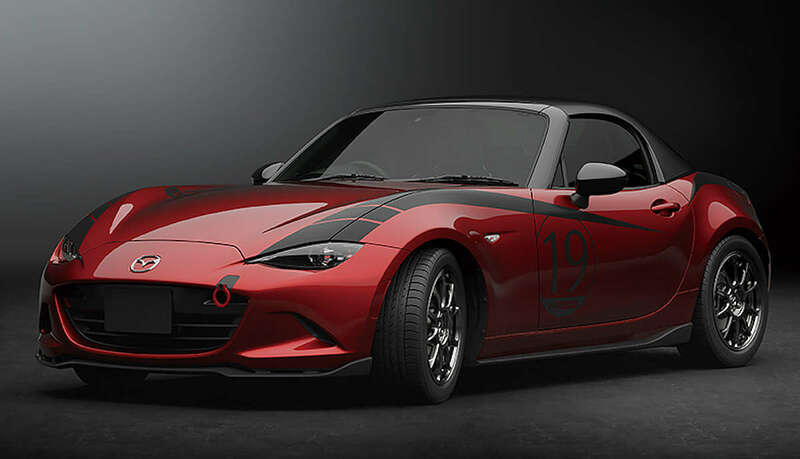 Is Mazda bringing back a removable hardtop as an accessory for the MX-5? It sure looks like it with a tease of what the automaker has in store for the Tokyo Auto Salon 2019 and Osaka Auto Messe 2019. 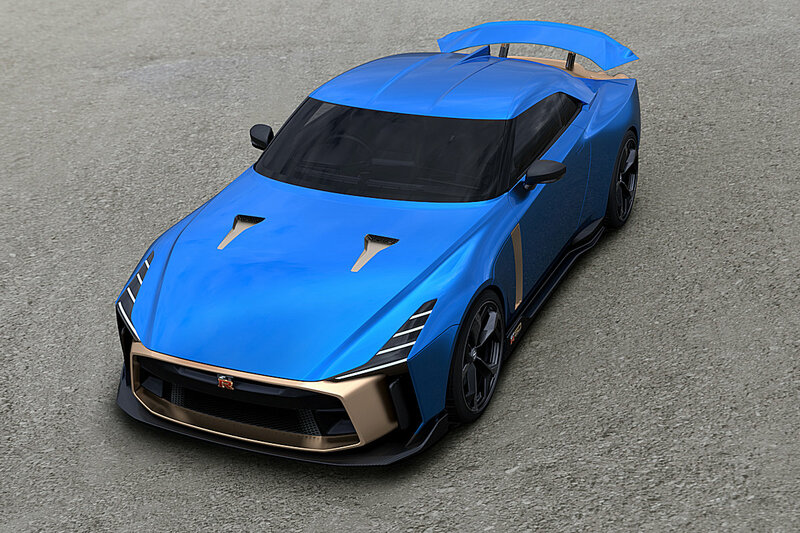 Sitting a mere 110 millimeters off the ground and having a twin turbo V6 engine mounted front midship, everyone thought I’ve lost my mind: was I was seriously going to daily drive a 2018 Nissan GT-R for a full week amidst the Christmas rush? Hell, yeah. And you know what? 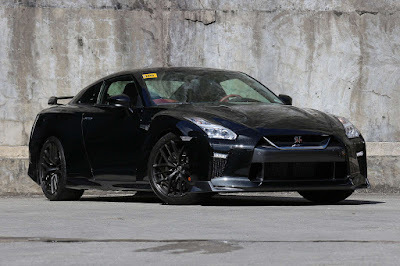 Aside from the fact that it garners attention anywhere it goes, this here is a very capable commuter car. 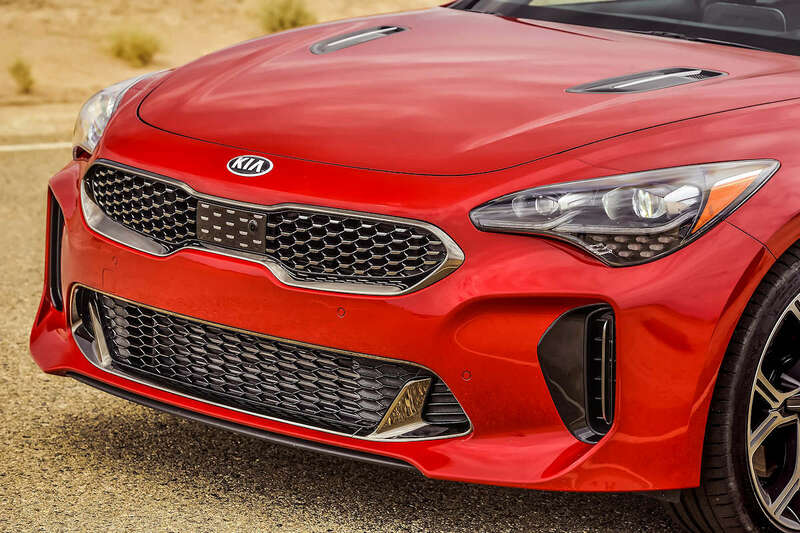 AC Automotive, Ayala Corporation’s automotive business company operating under AC Industrials (ACI), has announced that it will officially re-launch the Kia brand in the Philippines on January 30, 2019. This was formalized during a round table where Kia Philippines President Mr. Manny Aligada laid down the plans for the Korean automotive brand, the distributor of which was taken over by AC Automotive formally last December 5. Continuing its winning streak of being among the world’s best in service skills and technical knowledge, Isuzu Philippines team of service technicians was again hailed Grand Champion of Category B: Euro 4 and below Emission Class Regulation at the conclusion of the Isuzu I-1 Grand Prix World Technical Competition last December 6 at the Isuzu Monozukuri Service Training Center in Fujisawa, Japan. 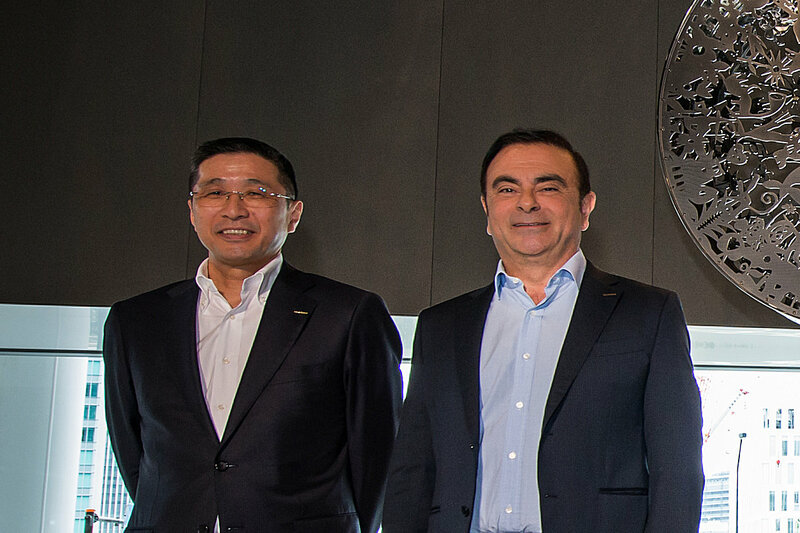 Is Disgraced Chairman Carlos Ghosn a victim of power play within Nissan? Arrested for underreporting his compensation last November 19, a follow up report by Automotive News says that the timing of his arrest could be connected to Nissan CEO Hiroto Saikawa trying to protect his job. 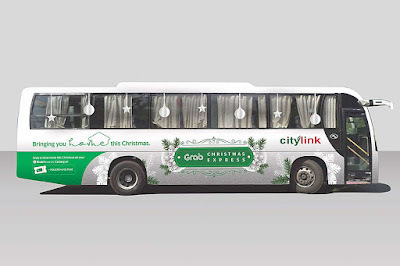 Recognizing traffic and limited transportation options (including the lack of Grab units lately), Grab Philippines is augmenting this with the Grab Christmas Express service. 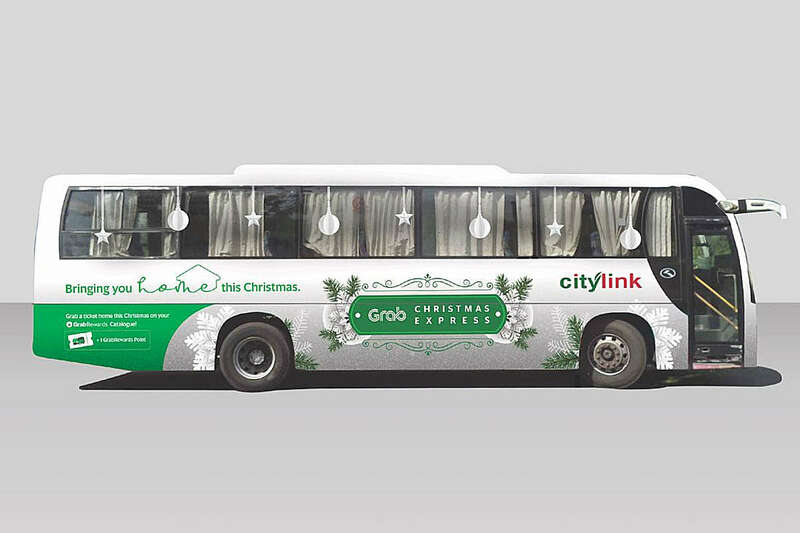 The free bus and jeepney ride service will ply high-demand locations from today until December 24, 2018. UPDATE: Ford just took down the photo from their Instagram account (12/15). 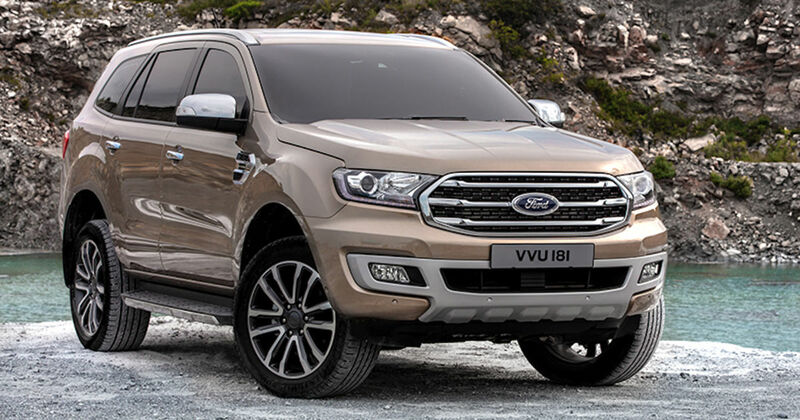 Saturdays are typically slow when it comes to automotive news, but leave it to Ford Philippines to drop us a very big surprise: the 2019 Ford Everest. 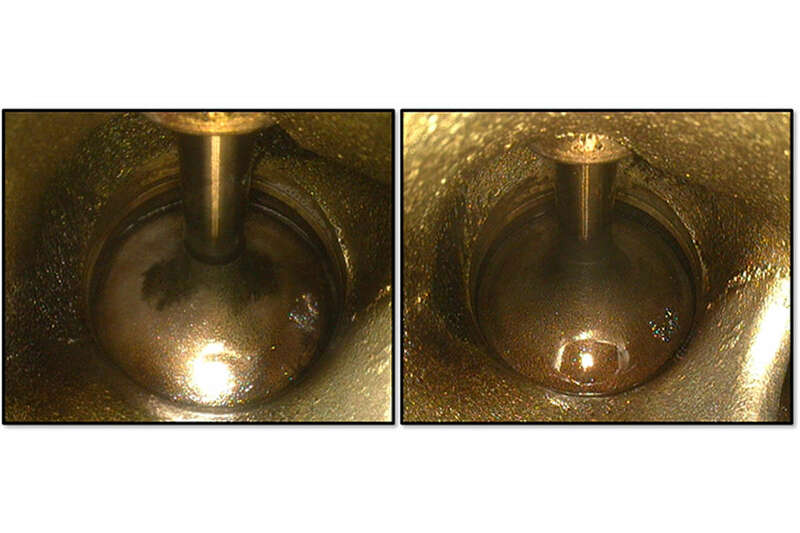 Caltex announced the results of a borescope test conducted in October of this year wherein regular use of its fuels resulted in an engine intake valve cleanliness score of 9.7 out of 10 across Asia, and 9.8 out of 10 in the Philippines. It’s worked for MINI before, so there’s no harm in trying it for the Nissan GT-R as well. Starting today, Nissan High Performance Center (Nissan Quezon Avenue) is giving all buyers of the GT-R supercar an automatic trip to Japan during the picturesque Cherry Blossom season. 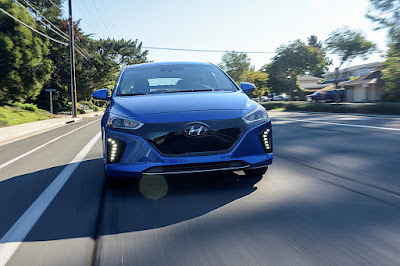 Automotive publication Wards has released its coveted 10 Best Engines list for 2019 and it shows, more than ever, the trend towards electrified powertrains. 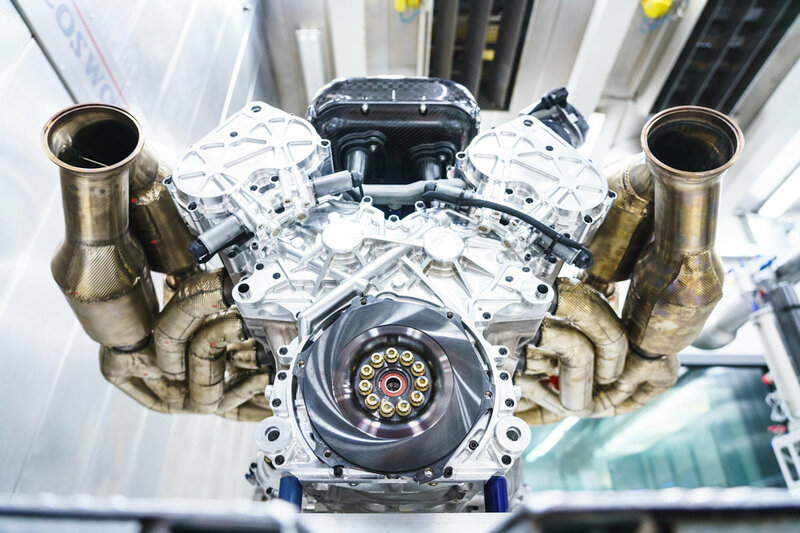 A drive revolution celebrates its birthday: 15 years ago, Volkswagen introduced the first dual clutch gearbox (DSG) for large-scale production. 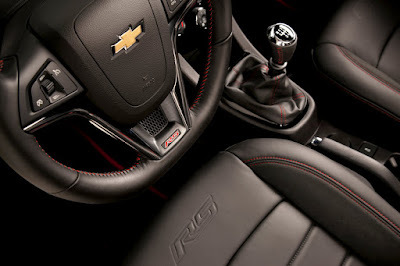 More economical and sportier than any automatic gearbox before it, the DSG was deemed the “automatic transmission for the modern age.” The DSG changed the way gears were shifted, particularly in the compact class. 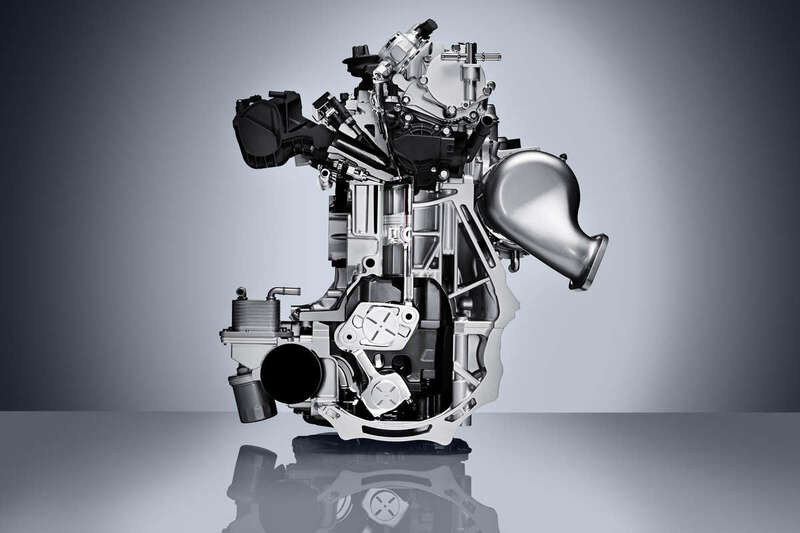 To date, more than 26 million Volkswagen owners globally have opted for the dual clutch gearbox. The Hyundai Motor Group shuffled their management as the company seeks to accelerate change and implement fresh, new ideas amidst weakening sales in the U.S. and China. All in all, 17 top executives were reassigned across the group including both Hyundai Motor Co. and Kia Motors Corporation. 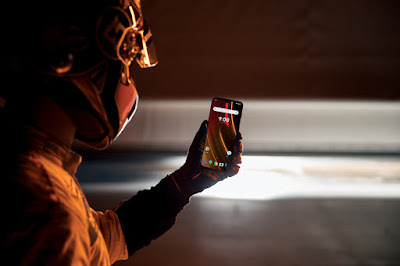 McLaren has announced a long-term partnership with an unlikely mobile phone company: OnePlus. Commemorating their “shared passion for speed,” a new device was unveiled: the OnePlus 6T McLaren Edition. 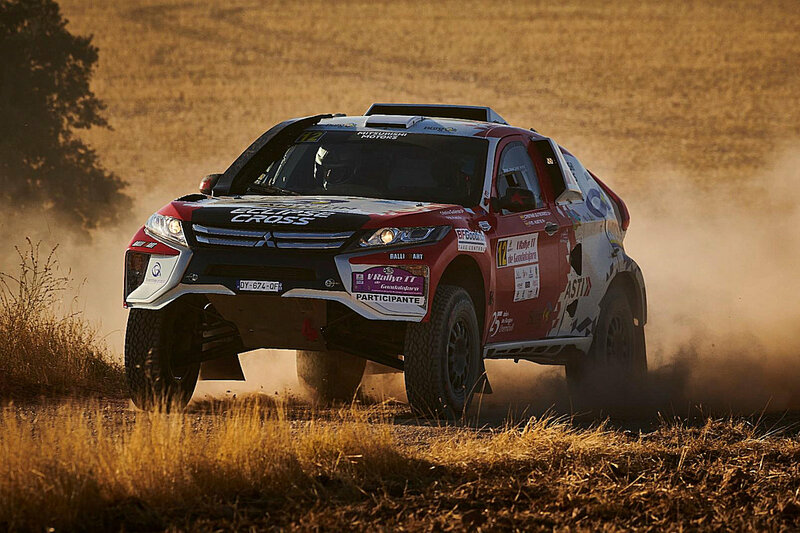 After using its Pajero to compete in one of the world’s most grueling rallies, Mitsubishi is ready to switch nameplates and use its Eclipse Cross for the 2019 edition. Aston Martin has been tightlipped about the Valkyrie’s extraordinary powerplant, but now, the carmaker has revealed some tidbits about this Cosworth-developed V12 engine. 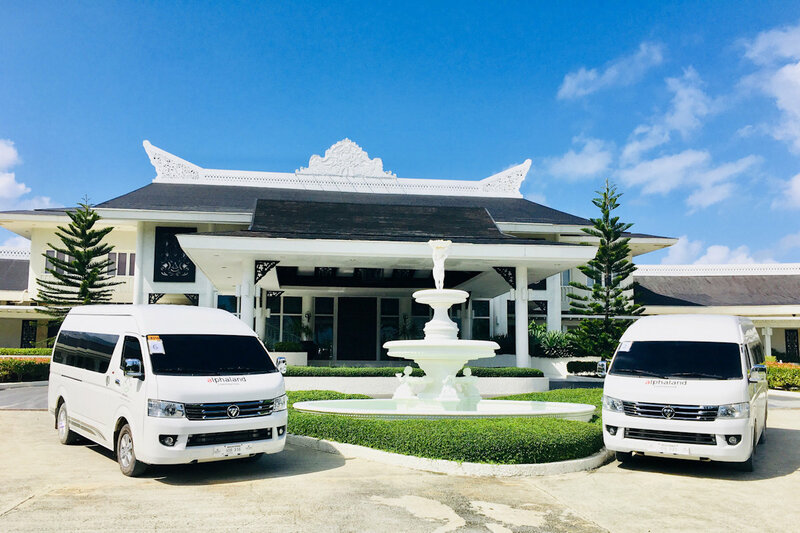 Keen to continue expanding its reach in the country in line with its commitment of Total Support to customer needs across the country, Hino Motors Philippines (HMP), the exclusive distributor of Hino trucks and buses in the Philippines, opened a new dealership south of Manila. 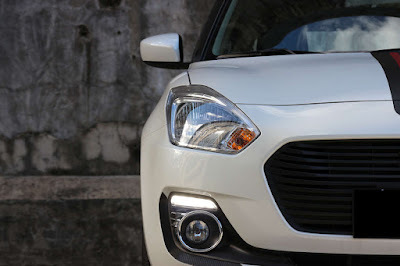 In the market for a brand-new Montero Sport, Strada, Mirage, or Mirage G4? 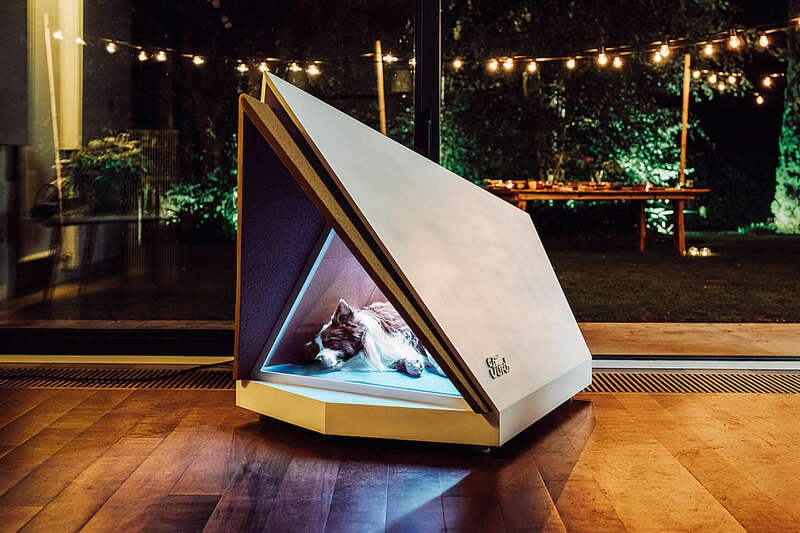 Well, now is the right time to buy. 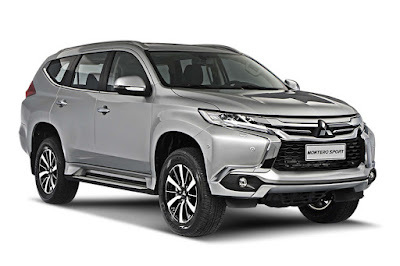 Mitsubishi Motors Philippines Corporation (MMPC) is offering their best-sellers with irresistible offers from now until December 29, 2018. Tick off that dream car on your Christmas list as Mercedes-Benz Philippines offers as much as half a million pesos discount off its midsize luxury SUV, the Mercedes-Benz GLE, for the entire month of December, giving you an all-star treat this Christmas season. 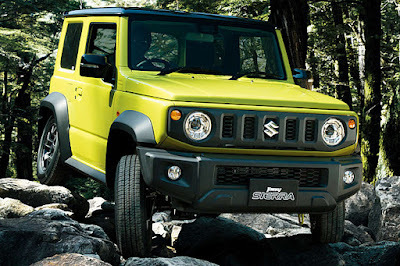 We all knew that the upcoming 2019 Jimny is one great-looking SUV, but now, the experts have concurred. 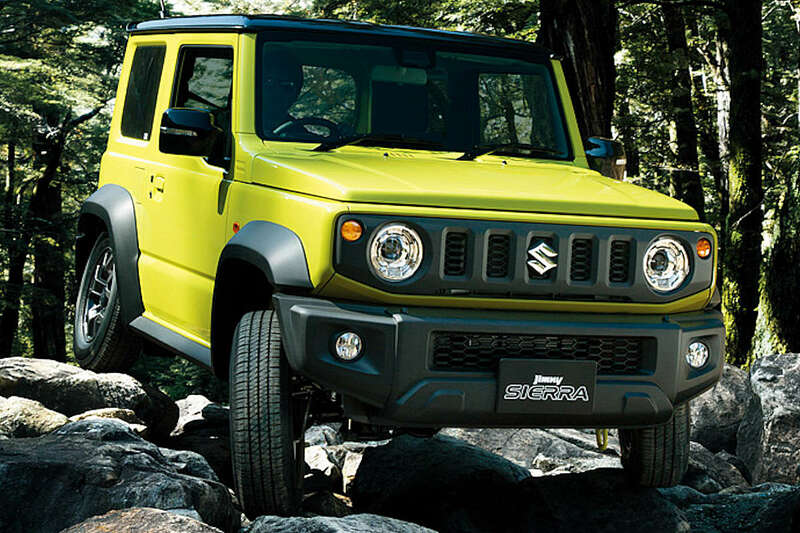 Suzuki announced that its all-new Jimny just won the 2018 Good Design Gold Award in Japan. 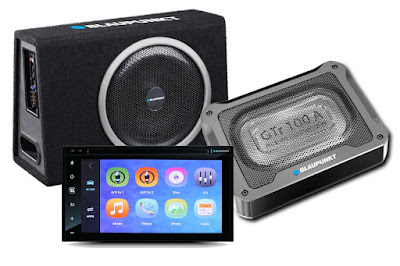 Audiophiles, rejoice. Just in time for Christmas, Blaupunkt Philippines is holding a December sale where buyers can save up to P 5,800. If the P 7-million Nissan GT-R and P 13-million GT-R NISMO are too ordinary for you, then you should consider the ultra-limited-edition GT-R50 by Italdesign. 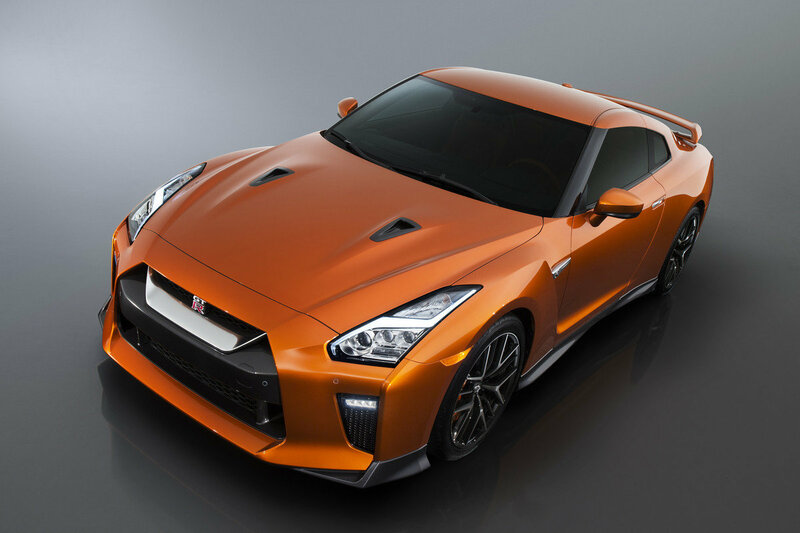 Shown already in prototype form, Nissan has confirmed that they’re now taking orders for the seven-digit supercar. 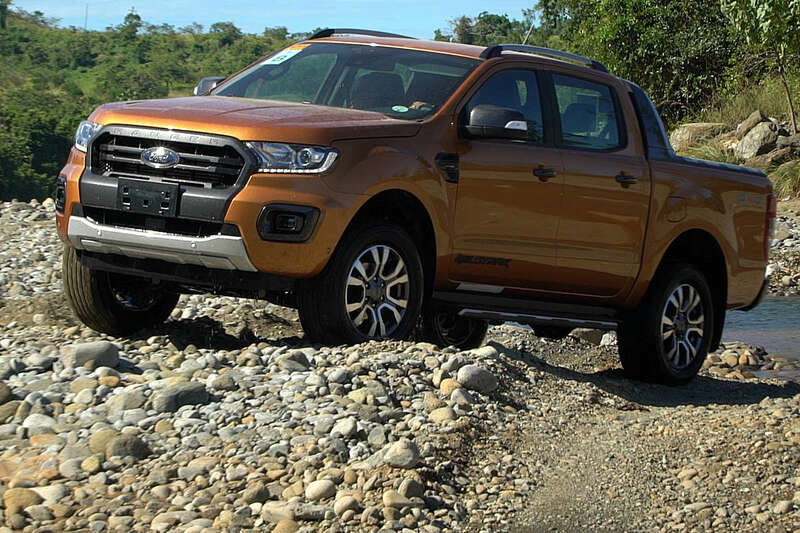 Ford Philippines announced that November retail sales increased 16 percent from previous month to 1,891 vehicles. “Simplify, then add lightness.” That was the principle that guided Colin Chapman in founding Lotus Cars. And while Chapman may have only thought of applying that thinking to exotic hand-built sportscars, there’s one commuter car that adheres to this philosophy, and because of that has come out as the best sub-compact hatchback out there: the 2018 Suzuki Swift. After some teasing, Toyota Motor Philippines formally launches the much-anticipated full model change of its flagship midsize sedan, the all-new 2019 Toyota Camry. Underpinned by Toyota’s New Global Architecture (TNGA), the 2019 Camry exudes extraordinary from all vantage points imaginable: an overhauled exterior geared towards “Sensual-Smart Confidence”, an ergonomic interior which prioritizes both driver and passenger comfort, and an unmatched array of performance and safety features. 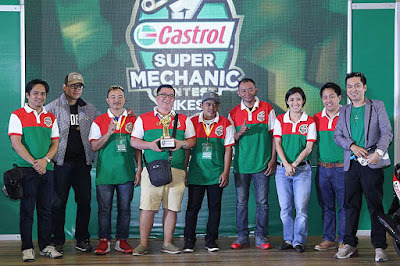 Castrol Philippines recently concluded its 2018 Partner for Life program, crowning Cebu-based mechanics from Super Racing Cycle Enterprise as the 2018 Castrol Super Mechanics. 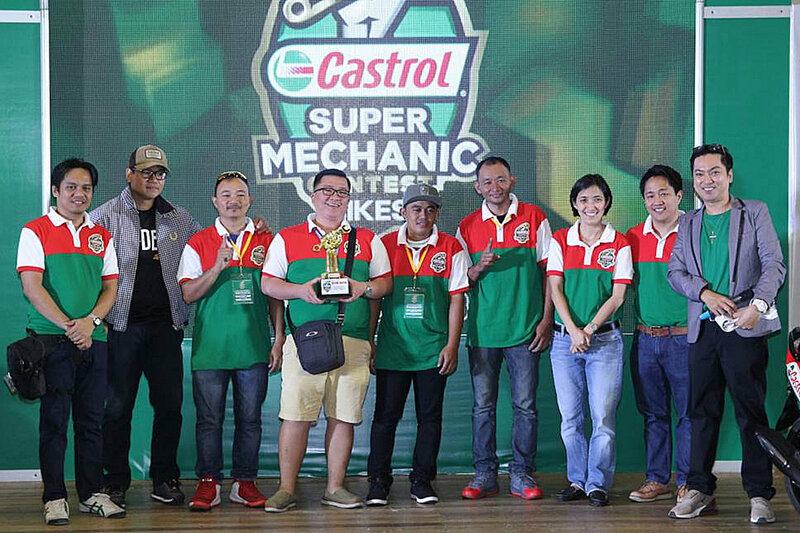 Their achievement marks a convincing back-to-back win for mechanics based in the Queen City of the South. 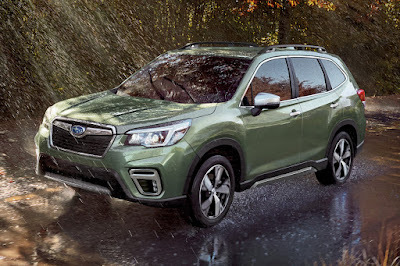 If you’ve been putting off serving your (older) Subaru for the entire year, here’s some good news for your: aftersales discounts. The best-selling Electric Vehicle in the world, the Nissan Leaf is finally in the ASEAN market. 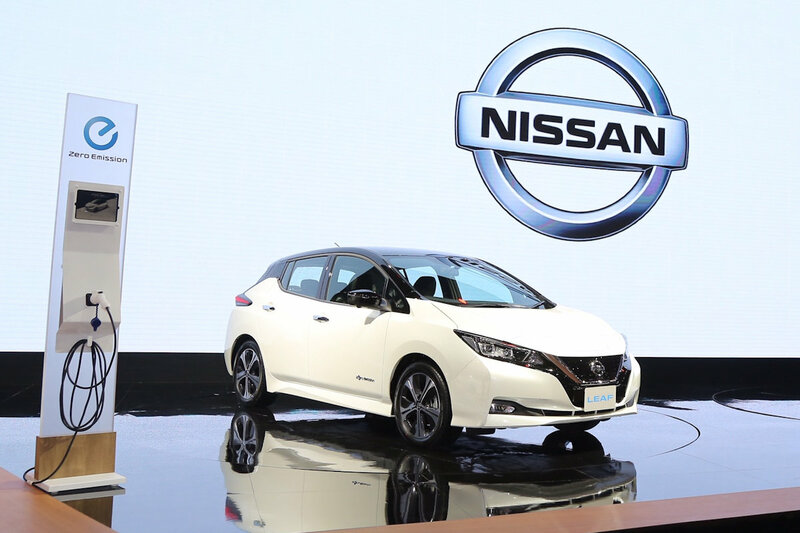 Making its debut at the Thailand International Motor Expo 2018, the Leaf’s arrival to the region fulfills the Japanese carmaker’s promise to bring in their all-electric hatchback within the 2018-2019 Japanese Fiscal Year (April 2018-March 2019).